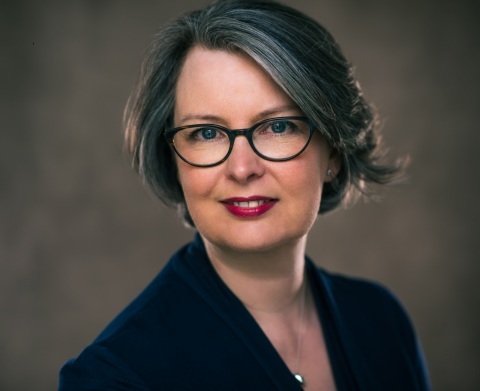 LONDON--(BUSINESS WIRE)--Bureau van Dijk, a Moody’s Analytics company, is pleased to announce that Louise Green has won the award for Reference Data Professional of the Year at the Women in Technology and Data Awards 2019. Ms. Green is Managing Director, Marketing and Communications at Bureau van Dijk. Ms. Green manages the demand generation, communications, sales enablement, knowledge management, and thought leadership creation functions, all with the goal of creating clarity on how reference data, and Orbis specifically, can be used to make better, faster decisions. Orbis continues to grow, with its database now exceeding 300 million companies, and can be used in myriad ways to facilitate improved decision-making, increased efficiency, and business growth. In her role, Ms. Green creates stories around these use cases, communicating with internal teams and to customers and prospects about Orbis’ ever-evolving content. Ms. Green has been with Bureau van Dijk since its founding, a journey which included several private equity owners en route to its new home as a line of business within Moody’s Analytics. She has supported Orbis since its inception as the BvD Suite in 1999, which offered information on three million companies compiled from various Bureau van Dijk databases. Ms. Green was responsible for naming Orbis and has played a central role in building its brand as it has become the leading database on private companies and entity data. Click here to learn more about Orbis.